First off, I'd like to say thank you for visiting my site and blog. I'm very excited to share my creative life and process with all of you. I've been passionate about illustration, art, fashion, and culture for many years, but it wasn't until September 2015 that I began to take them seriously. I don't remember exactly why I picked up that month's issue of Vanity Fair magazine, but I'm so glad that I did. 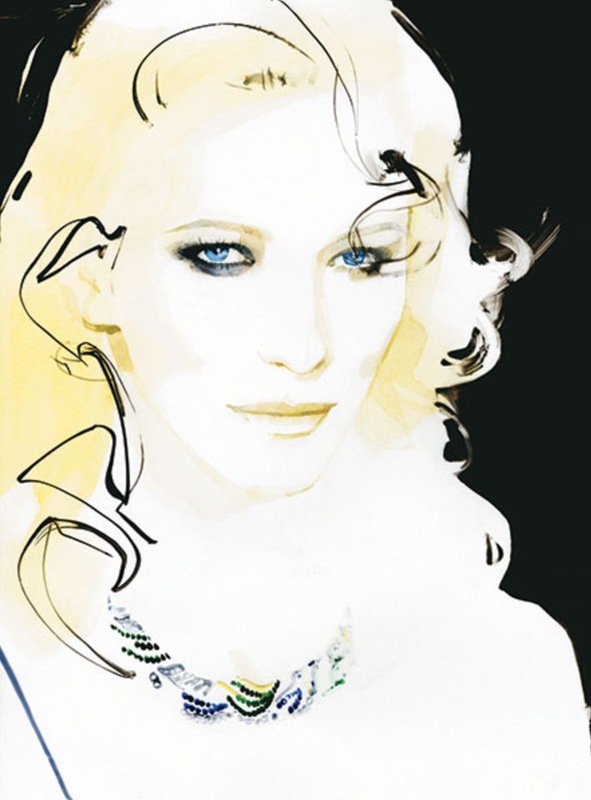 That's where I first discovered the work of iconic fashion illustrator, David Downton. In that issue, Vanity Fair devoted an eight-page spread to Downton's work. After studying the remarkable drawings on each of those eight pages, I distinctly remember thinking to myself, "I want to do that!" I had never seen anything like them in my life. 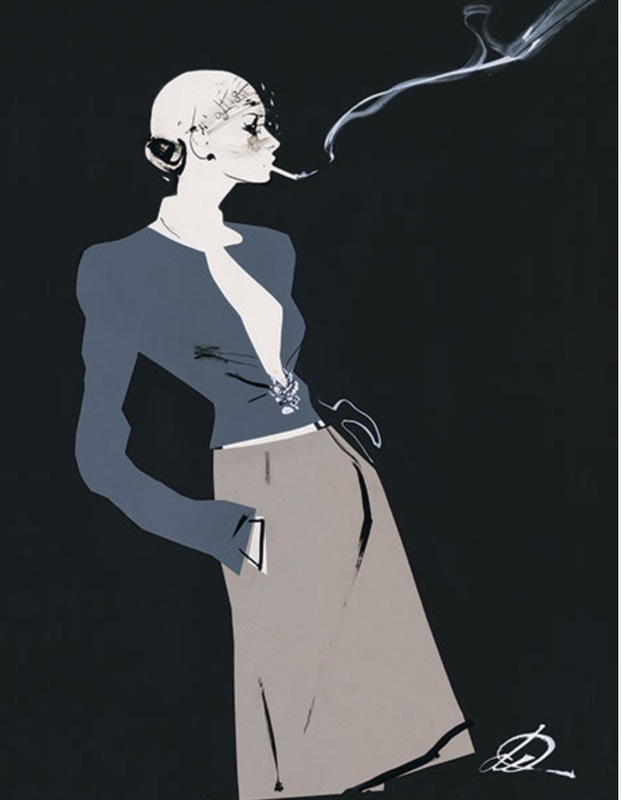 His illustrations in the September issue embodied beauty, grace, and elegance. 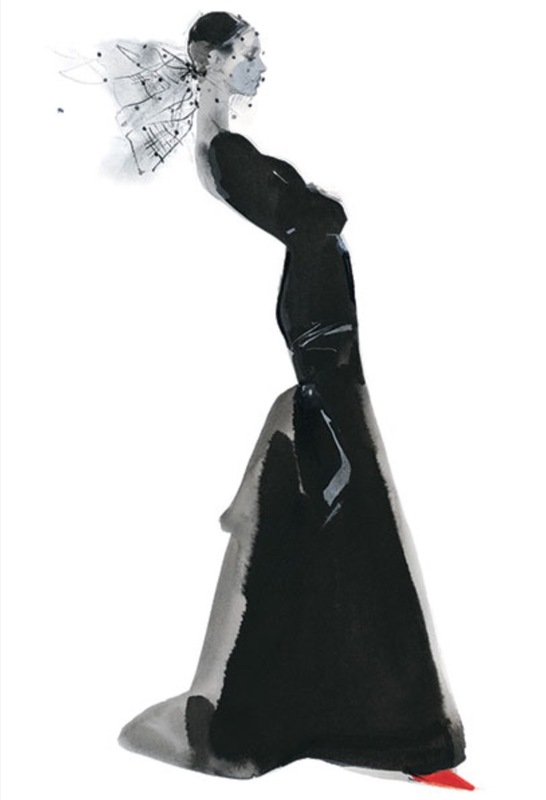 They appeared to almost hover on top of the paper - saying so much despite their simplicity. Each one communicated the essence and soul of it's subject. It only took one look at Downton's work to see that he's a skilled draftsman with an instinctual, artistic voice. From that point on, I've attempted to replicate the beauty I saw in those pages. I've devoted hundreds of hours to my craft - honing my draftsmanship and artistic voice. There's no doubt that I have a long way to go, but every day I get closer to becoming the illustrator, artist, fashion writer, and cultural observer I want to be. 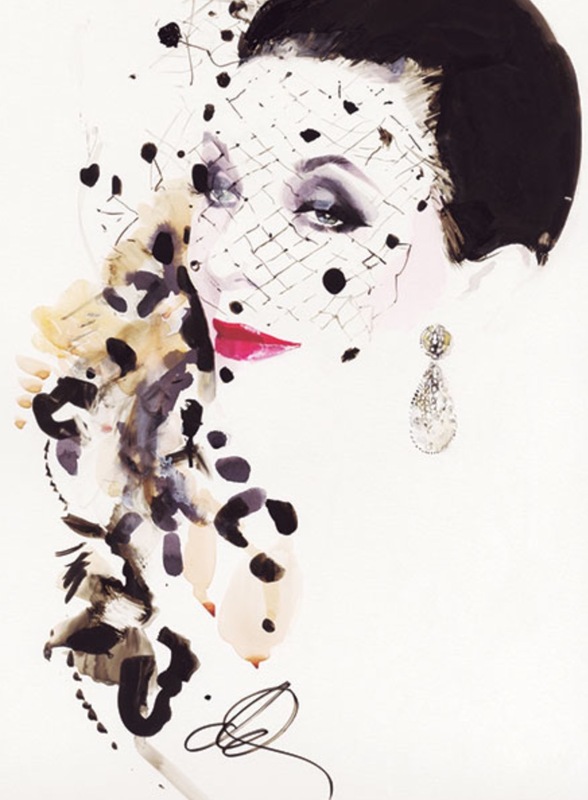 For those of you who aren't familiar with David Downton's work, I've included some of my favorite pieces below. I hope you enjoy them, and thanks again for reading!